Registration deadline​: October 23rd. No refund will be allowed after the deadline. Come disguised and participate in the raffle. We will have special prices for the best costume. 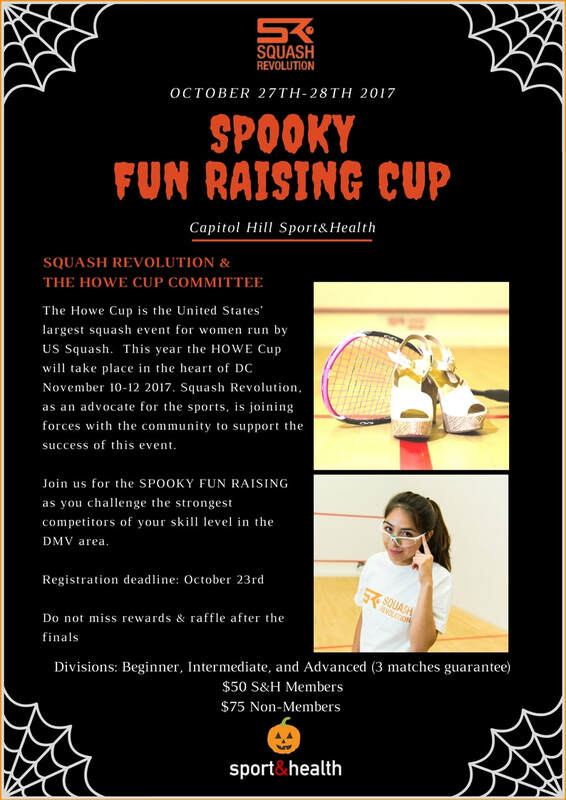 Squash Revolution is Proud to have Partnered with Harrow and Sport & Health to bring you the best in Squash.